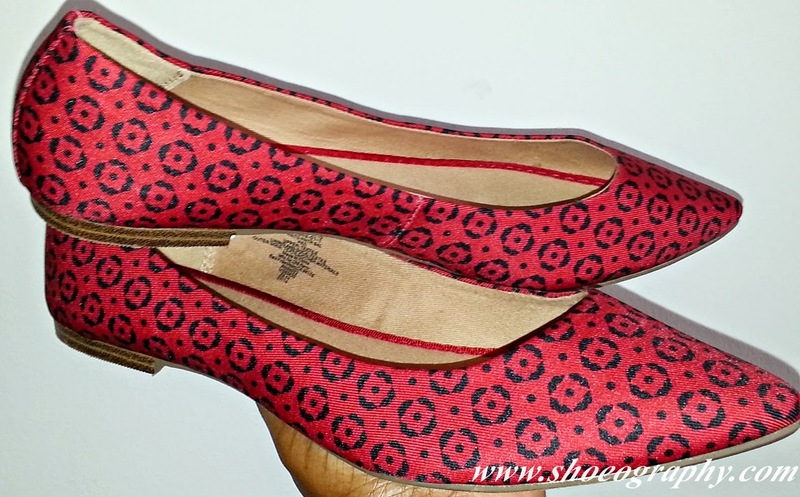 I've been really into Ballet Flats lately, they provide comfort, ease of use, as well as a fashionable and sophisticated look. I couldn't help but take these home with me when I first laid eyes on them. 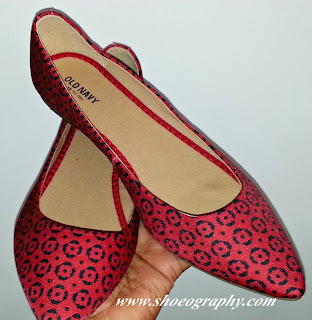 Pointed toe flats are really in this season, so these Old Navy Printed Pointed-Toe Flats were a must-have. 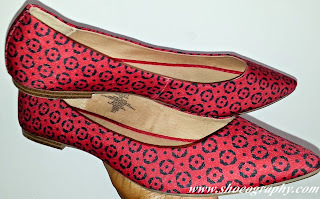 Besides its chic silhouette, I was also charmed by its eye-catching, red color with printed navy graphic design. because these are old navy, they're extremely affordable at only $24.94. For those who want a more classic color, you can also find these in navy. I do suggest you go up 1/2 larger as they run slightly smaller but they're totally worth it.